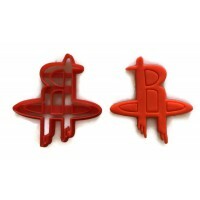 Are you looking for your favorite NBA team in cookie cutter form? We have it! Even if you don't see it in the list. 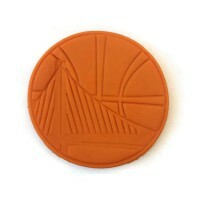 Just ask and we shall deliver. 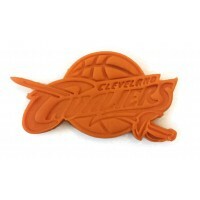 Our basketball themed custom cookie cutters make the big game so much better.